Automotive Chassis, Forging Machines, Mine Quarrying Machines, Metal Melting And Casing Machines And In Water Irrigating And Steel Rolling Industries, Etc. 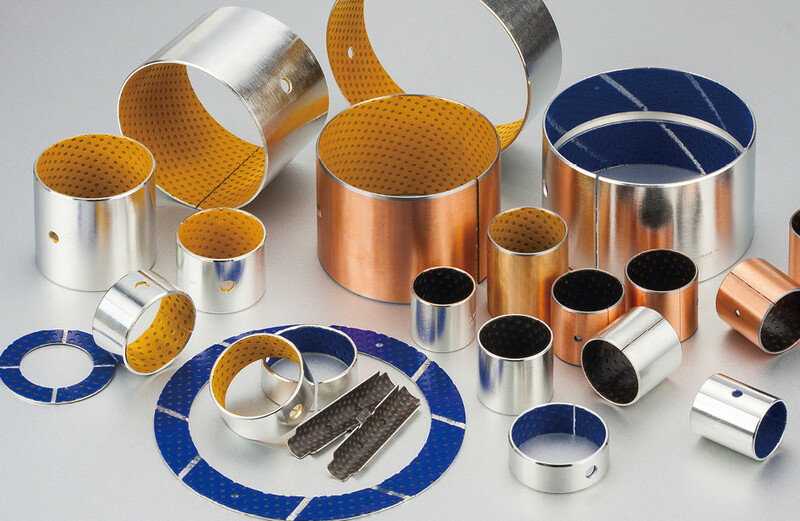 VIIPLUS Metal Sliding bushing | The Tribology Solution . Our products are proven performers in the high-technology engines of today. 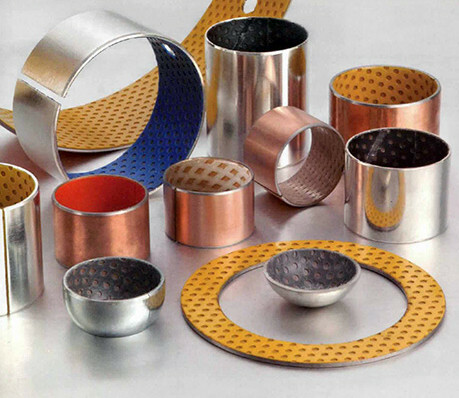 VIIPLUS offers a versatile product bushing made from many types of materials for improved performance in each unique applications. 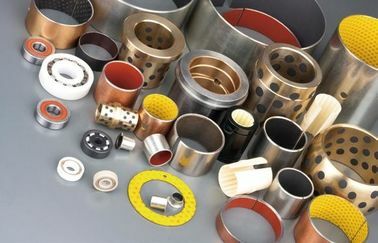 Whether you need polymer,ptfe bushes,C86300 & C95400 bronze metallic bushes or bimetal bearings, we have the experience you need to specify the right product for superior results. 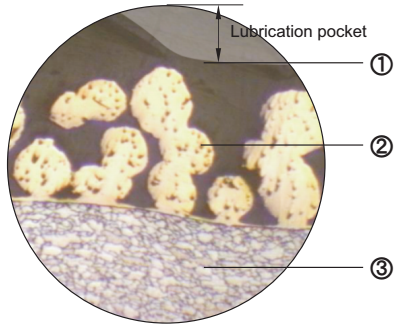 The structure of this prelubricated yellow bushing consists of spherical powdered bronze sintered onto a steel backing and polyacetal resin impregnated into the surface.This sliding bearing is filled with lubricant before installation, to which a small amount of lubricant is added at predetermined intervals to allow it to withstand long-term operation. How to choose the gear pump bushings | shaft sleeve bushes oil-free lubrication bearing. How to choose the gear pump shaft sleeve bushes? 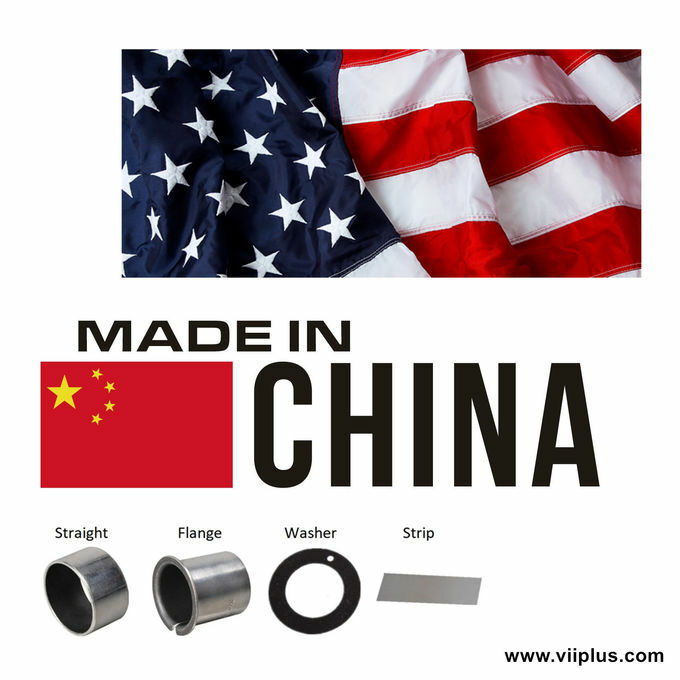 VIIPLUS Main production gear pumps shaft sleeve bushing sliding bearings. Gear pumps in operation in the event of unusual noise, it should immediately check stands. The gear pump sleeve bushings the selection principle is not high demand, for the occasion, but by experience, not to replace gear pump sleeve bushings timely selection. If the first gear pump operation, or long-term idle after use, preferably in small load or no-load circumstances running One hour. At the beginning of operation, to gear pump within the shell filled with liquid to be delivered, for safety launch. The quality and capability of gear pump bushing affect the characteristics of gear pump machines directly. The pump bushing out of the shackles of traditional design, making gear pump bushings in the design, production and use into a new area. By using viiplus gear pump bushings, production efficiency and product quality can be improved and production cost can be reduced in the processing and repairing. Boundary lubrication lead-free bearing is improved on the basis of VSB-20. It has the same performance as the VSB-20, but the surface does not contain lead, and the field of use can be extended to areas with environmental requirements. Suitable for rotating and oscillating movement, less maintenance requirements due to the long re-lubrication intervals, lower wear, lower susceptibility to edge loading, no absorption of water and therefore no swelling, good damping behaviours, good resistance to shock loads. 1. POM thickness 0.30~0.50 mm. It provides high wearresistance and low friction even with only minute volume oflubricant are supplied, this bearing surface carries a pattern of circular indents which should be filled with grease on assembly of the bearing. 2. Sintered bronze powder thickness 0.20-0.35mm. 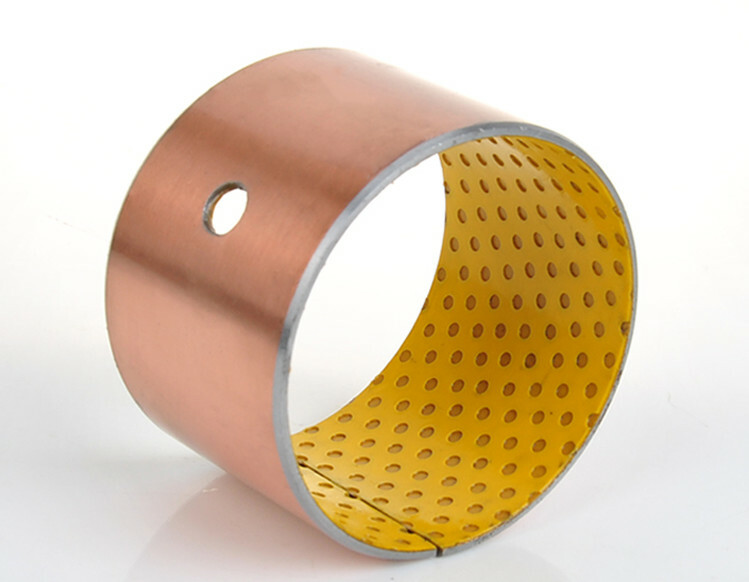 A special composition of powdered copper is thermally fused to the steel backing. This contact layer acts as an anchor for the PTFE layer and conducts the thermal build up away from the bearing surfaces. 3. Low-carbon steel.Setting the foundation of the bushings, the steel back provides exceptional stability,load carrying and heat dissipation characteristics. At present, the product has been applied to the occasion of imported textile equipment, the swing parts of plunger pump, the position of the car joystick, the medium speed and grease lubrication. It can substitute a conventional bearing where saving space is desired. 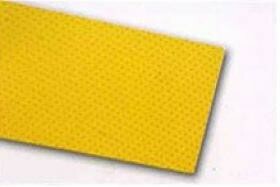 friction and is usable without lubrication at high load, low speed operations with excellent wear resistance.